After a late night at the bars or cramming for an exam, hitting the snooze button until 15 minutes before your class doesn’t leave much time for a full course breakfast. Yet the old saying looms in our minds: breakfast is the most important meal of the day. And it really is. Eating breakfast will help you feel more energized during the day, improve your memory and even make you less likely to become obese. Just because college students may not have the time in the morning to cook a full breakfast doesn’t mean that they should settle for boring bars and dry cereal. 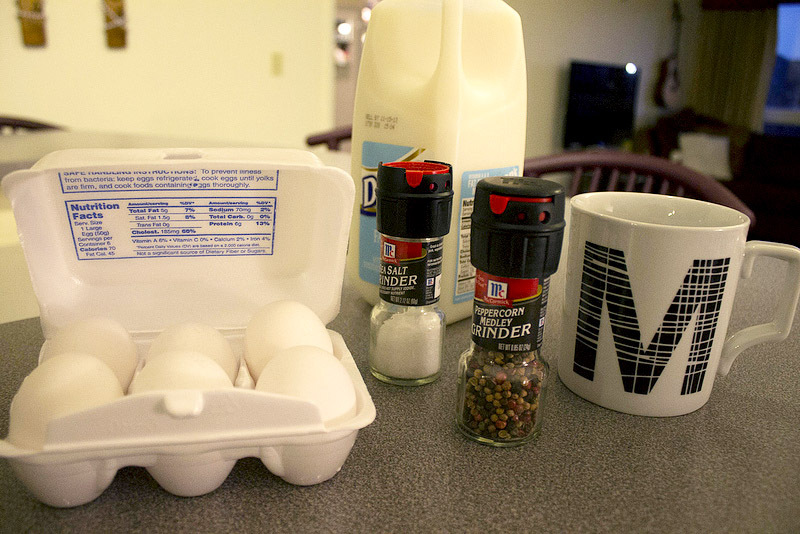 In just three minutes you can have freshly cooked eggs ready to eat right out of a mug. That’s right-eggs can be cooked, and still be tasty, by heating them up in a microwave. No more sugary cereal or cold pizza from last night; it’s time to eat some hardy scrambled eggs even in a time crunch. 1. 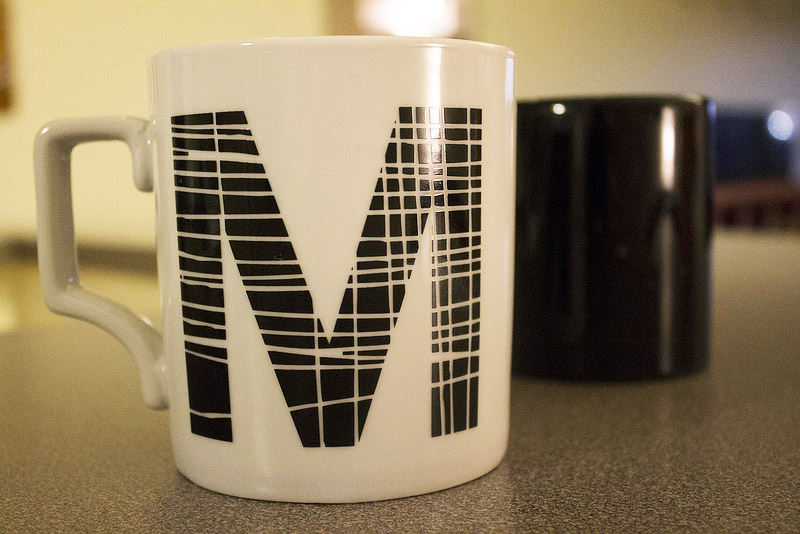 Coat the mug with cooking spray. 2. Add the eggs and milk and beat until completely blended. 3. If adding vegetables: chop the veggies and stir them with the eggs and milk. 4. Microwave on a high of 45 seconds. Take out and stir eggs. Microwave again for about 30 to 45 seconds, or until the eggs are almost set. 5. Sprinkle on the cheese, salt, and pepper. 6. Eat fast before you miss your class!